If cookie-cutter career plans were a viable solution for every working professional, more of us would follow a direct career path that hits all the essential occupational landmarks. We’d work diligently to achieve our professional goals, make a name for ourselves and then ultimately, retire from the company we started with, somewhere in our mid-to-late 60s. Satisfied with our lives’ work, we’d fill banker’s boxes with the contents of our offices and stroll out the door one last time, beaming with pride in all that we’d achieved. Ideally, our final years in the workforce will be when our hard work really pays off; we’ll be well- seasoned professionals, wise with years and respected for our diligent work and contribution to the company. However, with career changes becoming increasingly more prevalent and the mainstream movement towards digitalization, archetypal career models are evolving. It’s no secret that millennials are struggling to enter the workforce and that Gen Xers are faced with the terrifying prospect of career changing in oversaturated markets. On the other end of the spectrum, retirement is becoming anincreasingly large concern for most people, not just the generation of workers on the brink of reaching their golden years. As a result of increased pressure from all angles, people are being prejudiced against for being overqualified, underqualified, too young and too old. With a population who face the uncertainty of change at all stages of our careers, we need to accept that on some levels, we’re all in the same boat. It’s time to blow the whistle on the increasingly prevalent biases infiltrating our organizations that prevent career advancement, and ageism is at the root of many of them. So, what is ageism and why are we so often failing to recognize the impact that it has on our work environments? It’s the discrimination against a person or persons based on their age, including the treatment, characterization or attitude towards them. Like all forms of discrimination, it can have huge effects on self-confidence, performance at work, mental health and the overall atmosphere of work environments. But ageism is different from many other prejudices in the way that we all, at some point or another are able to identify with the person being targeted. Despite what point we’re at in our careers, everyone deserves to be treated with respect and fairness. 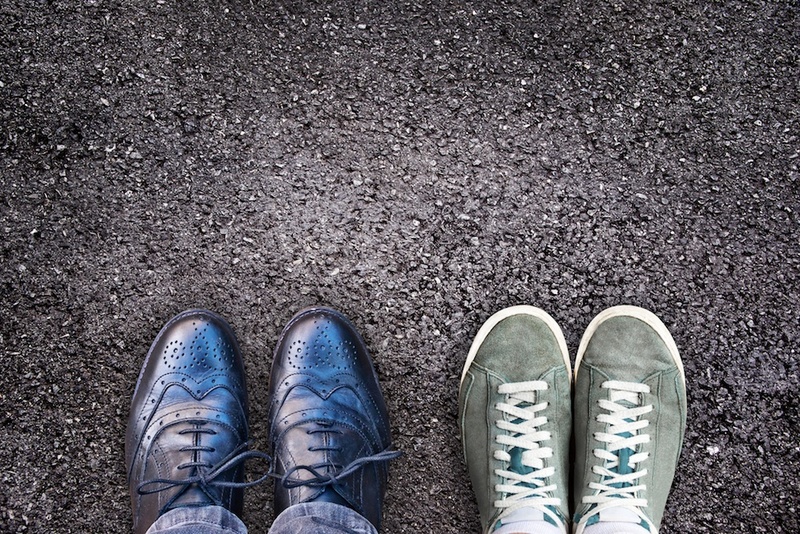 For this to happen, the individuals that make up our organizations need to acknowledge that different generations have different working styles and perspectives. Only then can we collectively deconstruct the underlying causes of our own biases to bridge generational gaps at work and in turn, create better, more collaborative work environments. Acknowledge that corporate working environments look different for different generations. Baby boomers came into the workforce at a time when suits were obligatory office attire, clear hierarchies were the glue keeping organizations together and corner offices signified the pinnacle of success. But times have changed, and so has the overarching structure of our society and economy. At the start of their careers, most baby boomers strived for nuclear family ideals and traditional career paths. Millennials, on the other hand, areless likely to be homeowners than the two generations that came before them andover half of young adults in the U.S don’t believe marriage and children are important qualifiers of adulthood. Values and attitudes towards what it means to be “winning at life” have changed, and naturally, so have some people’s career expectations. An emphasis on work-life balance might mean flexible schedules, the option to work from home and in-house fitness classes for people just entering the workforce, but it could also mean casual Fridays and more vacation days to the veterans of your company. Make sure you take all employees into consideration when creating incentive or when making changes to policies. Most importantly, outline the unacceptability of ageist behaviors and work to eradicate them. Your personnel policy should address underlying biases and how to combat them, and you should provide recommendations and support to do so. Put fair and equitable hiring practices in place. 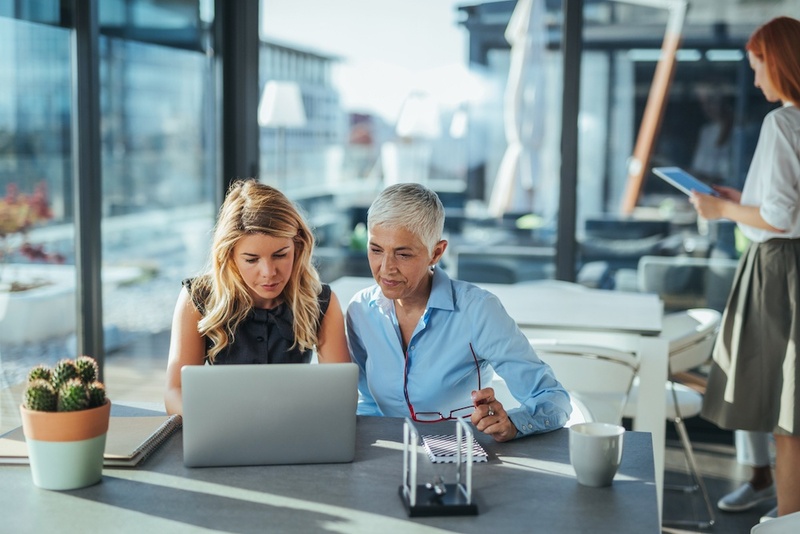 The impact of age bias often starts with sweeping generalizations that are made at the human resources level, which prevent employees from getting professional development opportunities or from being hired in the first place. The hiring process is a critical time to remain open-minded and unbiased - not just because it’s the law, but because this approach will benefit your entire company. Try practicing blind hiring by using tools that allow employers to remove personal information from the applications of potential candidates such as age, gender, name and photo. This eliminates potential biases that interviewers may possess - unknowingly or consciously - and allows them to focus on the characteristics that are vital to the position, such as experience, skill set and talent. Secondly, create a structured interview process that ensures all applicants are getting an equal opportunity to express themselves. Asking every person the same set of questions in the same order will give your recruitment team the information they need to adequately evaluate all interviewees to the same standards. Make certain that the questions you formulate are well thought out to be inclusive and focus on the nature of applicant’s skills, the relevancy of their experience and their personality. Avoid asking questions or making comments that imply age is a factor in your hiring process - because it shouldn’t be! Foster collaborative, generationally diverse work environments. 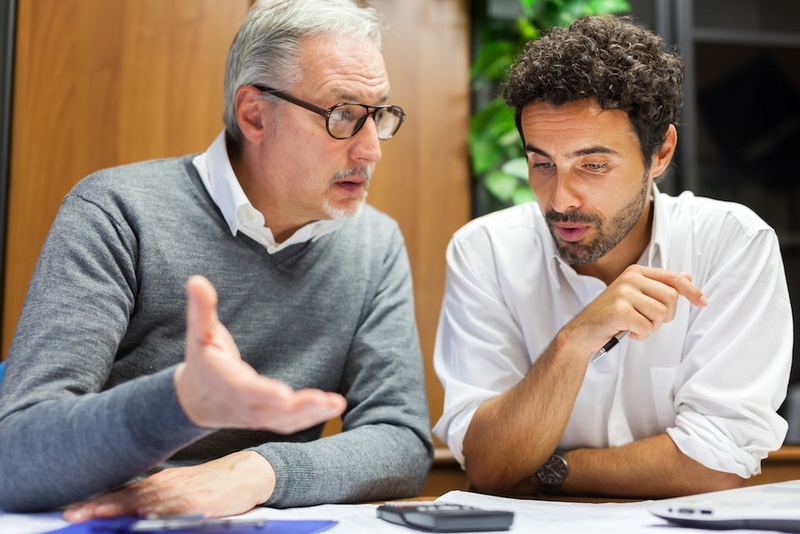 Find ways to use generational differences to the advantage of your organization. One study showed that 85 percent of respondents consider collaboration between generations to be mutually beneficial at their company. 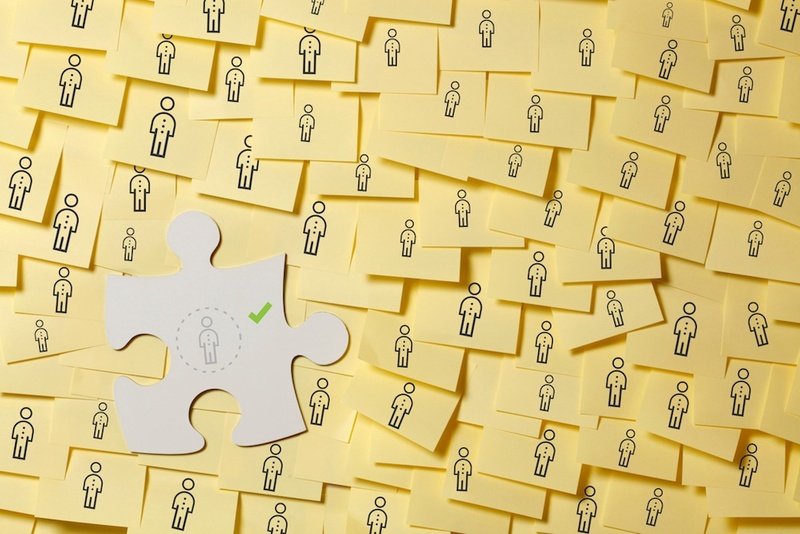 Take a look at how yours can avoid fragmentation by ensuring your teams are structured with different levels of expertise, diversity and experience in mind. Providing opportunities for people of different ages to work collaboratively will foster opportunities to share skills instead of making dubious assumptions about each other's differences. Make opportunities for professional development accessible to everyone. Leaving older employees out of tech-related skill enhancement training or making assumptions that younger generations won’t represent your organization well at conferences is ageist and unfair. Employees are the backbone of every company, and the skills they possess at every stage of their career are essential to success. This being said, how we work, the skills we need to thrive and our career paths are rapidly evolving, and we can no longer depend on traditional education models to keep up. Lifelong learning helps employees of all ages to prepare for the continued evolution of every industry. Bycreating more open opportunities for training, you can ensure that your organization avoids putting up barriers that prevent employees from improving skills. Find constructive ways to call-out and find solutions for ageist behaviors. Ageism is often just as prevalent in the workplace as other forms of discrimination. 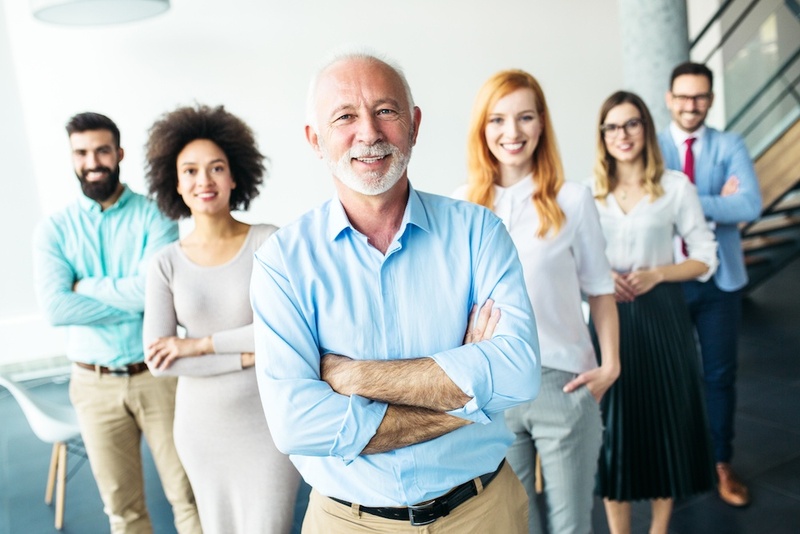 However, keep in mind that not all age discrimination is blatantly obvious; it often stems from unconscious biases that are deep-rooted in our ideas of how workplace hierarchies should function. Breaking these down can be challenging, and attempting to do so often comes off as confrontational. The ways people behave are mostly driven by the context of the situation they find themselves within, regardless of generation. However, the way a situation is perceived might not be the same for all people involved. What seems like a joke or meaningless remark to one person could have a lasting impact on another. Avoid conflict by navigating the situation with an open mind and neutral approach to each situation. If you suspect someone of exhibiting ageist behaviors or ideals, attempt to diffuse the situation in a neutral way without further escalating emotions or offending anyone involved. If comments are openly offensive or if it persists, bring it to the attention of the appropriate individuals or groups to be sure that your organization takes the right steps to eradicate these types of problems for good.